Shop at Portmans via Shopcred and you can save money with our Portmans deals, coupon codes and offers. Plus earn rewards on eligible purchases which are redeemable as cash and join our conversations. Shopcred is the modern place to Shop. Use these working Portmans coupons when you buy women fashion and accessories. Portsman ships to most countries globally. Portsman is a fashion retailer that sells different fashion clothes and accessories for women. It opened its first store in Melbourne, Australia in the 1940s. Portsman is focused on providing the latest, as well as classic fashion trends for women around the world.Throughout the years, Portsman is known on supporting Australian talents- fashion designers and models to represent the company. Today, Portsman has over 110 stores in Australia and New Zealand.Lately, they have updated their online site, and not only do they ship in Australia and New Zealand, they now ship to most countries around the world to spread their name and products. They also offer fashion tips and advice on their site. 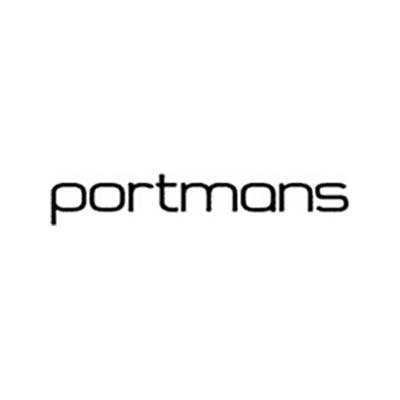 Portsman also offer 15% off your first purchase when you sign up to their newsletters. They offer discounts as well so keep checking their site or newsletter to be updated for the latest promotions. Step 1. Add an item to your cart. Step 2. In your cart, click on “ENTER PROMOTION CODE" to show the promotion code field. Enter your coupon and click on “apply code". Step 3. Make sure the discount you are expecting is reflected. Step 4. Finish your checkout. Shirts, blouses, and different type of tops. Standard shipping is $9.95 within Australia, and may take 3-7 days. You may return items within 30 days of purchase. Must show proof of purchase and item must be in original condition, with all labels and tags included.